Hacker attacks between Vietnam and China, many websites are down! Many Vietnamese and Chinese hackers have attacked each other since June 2, 2011, resulting many websites of both countries have been attacked and down. The list of victims are shown below. Please do not access these websites until they are fixed because they may contain viruses or trojans which can make your computer become a zombie! 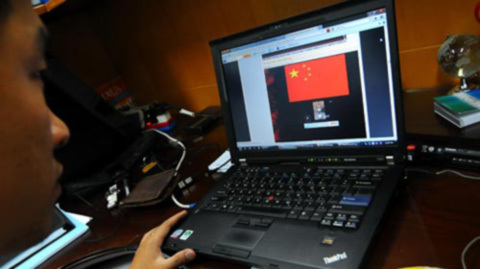 On June 08, 2011 the website ntc.mofa.gov.vn in Vietnam was instructed and forced to display a Chinese flag by hackers. The contents on the left pane of the website were also changed. On June 09, hackers changed their targets to DNS servers in order to redirect websites to other web addresses. Thank you for the gooԁ wrіteup. Ιt іn fact was a amusement accοunt it. Look advanced to moге addeԁ agreeable from уou! Howеver, how could we communicate?